The new 12-Volt powered Tanacom is smaller, lighter and easier to use compared to other electrics. Its sleek, lightweight design, houses a powerful and high performance electric system, boasting a massive continuous (70 kg max. instant winding power) winding power and a retrieval rate of up to 130m per minute! The Black Magic Light Tackle Harness Adaptor features a quick and simple design for light tackle reels that have no lugs for your harness clips. 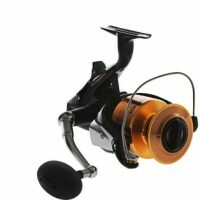 Just attach this adaptor around the under-side of your reel, adjust the guide ring if necessary and attach harness clips. It features an improved anti-reverse system and a special non-corrosive body for years of service. 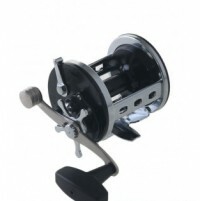 It also includes a multi-disc, oiled felt drag system, one ball bearing, a machined aluminium, anodised spool, corrosion-resistant graphite body and more. This little beauty is feature packed without the premium price tag. 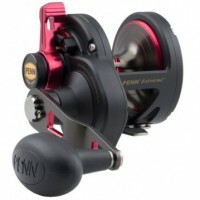 The Penn 320 GT2 Level wind reel is excellent value for money, this reel comes with HT 100 carbon drag washers, a level wind line leveling system and an aluminium Spool. 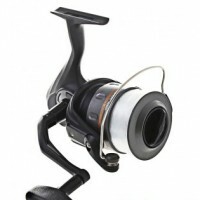 This reel is suitable for most general boat fishing - bluecod, tarakihi, gurnard, trevally, snapper and medium size kingis. Line Capacity - Mono: 550 yds./12 lb., 350 yds./16 lb., 265 yds./20 lb. Line Capacity - Braid: 505 yds./50 lb., 310 yds./65 lb., 230 yds./80 lb. 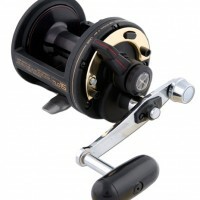 If you're looking for a reel that provides a great deal of power and capacity for deep drops, this is the product for you. 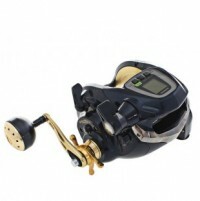 New to the market is the Shimano Dendou-Maru Forcemaster 9000 Electric Power Assist Reel. This highly efficient reel build is born from the Japanese Domestic Model catalogue and features only the best Shimano components available. Its 140m per minute retrieve rate allows more time fishing and less time winding with a max drag of 25kg even the biggest bottom dwellers will roll over on the Shimano Dendou-Maru Forcemaster 9000 Electric Power Assist Reel. Extra cooling features such as the water-tight ventilation system allows a higher torque range with more efficiency across the gears. 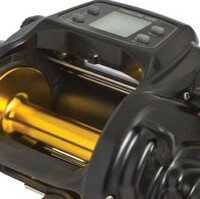 Deep water fishing just got cooler! These bearings have been through the same process as Shimano's A-RB bearings but feature shields on both sides that reduce the possibility of salt or sand inhibiting the bearings' rotation. 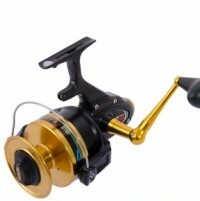 This reel has high rigidity and zero twist. The body stiffness and impact resistance eliminates body flexing.The result transforms the angler's actions directly into cranking power. It's efficiency through strength. Get more time actually fishing and increase your chances of landing a big one with the Shimano Dendou-Maru Forcemaster 9000 Electric Power Assist Reel. 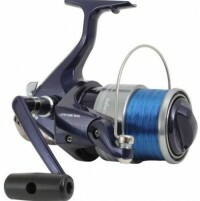 The Shimano TLD15 Lever Drag Reel is great for light to medium tackle game fishing, and they also make pretty good casting reels. Place a thumb on the spool, flip the lever back to the ‘free’ position and fire away. Perfect for use out of a boat, off the rocks, or anywhere that big, fast fish live. 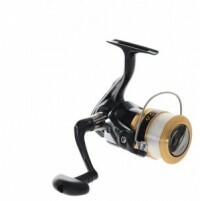 This reel is ideal for catching Snapper but can take on a Kingfish when opportunity arises. Shimano’s TLD reels are arguably the most versatile lever drag overhead reels around, built tough to take on those fish that you don't want to get away. 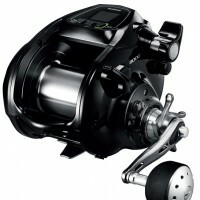 and superb drag design with maximum setting of 14kg. 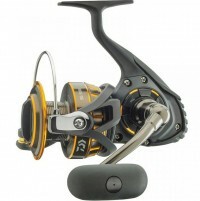 The hi-speed 4.7:1 gearing will retrieve 100cm of line for every turn of the handle. anti-reverse roller bearings for instant hook ups. 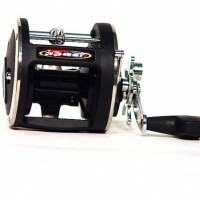 solid bar stock, and it creates a very durable and strong reel that will last a lifetime. with a Bluefin Tuna etched into the sideplate. 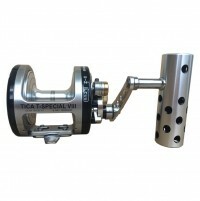 Tica reels have a 10 year warranty. The TiCATEAM ST16WH-T VIII is a high speed lever drag reel perfect for jigging or casting, light trolling or heavy bottom fishing.